Power Obliques! Are you afraid of shrinking? Getting shorter with age? The solution must be in your powerful muscles at both sides of your trunk. How many times do you reach to open a door, to shake someone’s hand, or turn your torso to change directions? Well, your Oblique muscles are engaged in maximum muscular activity to do the most simple of our tasks. Now think about when you are sitting down: your body is crunched and your oblique muscles at both sides of your waist are smashed like sweet potatoes and then what happens? Your back starts to hurt and you feel you need a stretch. That is exactly what I feel right now and I just started to write! Look at the picture above and you will see the importance of this incredible muscle–internal, external obliques. Your abdominal powerhouse is so powerful, one of the most important parts of your body, I must say. In your abdominal wall lies your core power, your posture, your confidence, your skills, your powerful strength and eventually your resilience to aging. If you don’t pay attention to developing strength and flexibility in these muscles, you would see how the doctor would record your height: 2 inches lower than 10 years ago…How did that happen? Am I getting shorter? Your muscles that help with posture alignment must have fallen asleep. I can help you with that. Very simple: flexibility (stretching) and strengthening those muscles. BODY FAT AROUND YOUR WAIST? Look around your waist, is there fat? is there something there? Can you push your finger and feel something soft or something hard? If it is soft you may have body fat around your waist and need to tackle it with Super Body, Super Brain exercises. Look at the anatomy depiction above: Powerful muscles and extensive muscle fibers wrapping your waist. Why are Oblique Muscles so important? Obliques are so important for posture, muscle extension, and the stronger you obliques are the less back problems you will experience. The external oblique muscle (see picture above) (also external abdominal oblique muscle) is the largest of the three flat muscles of the abdomen. The challenge is that most of the fat gets stored in our waist, which is why it is so critical to have powerful oblique muscles. Fight stress with exercise! 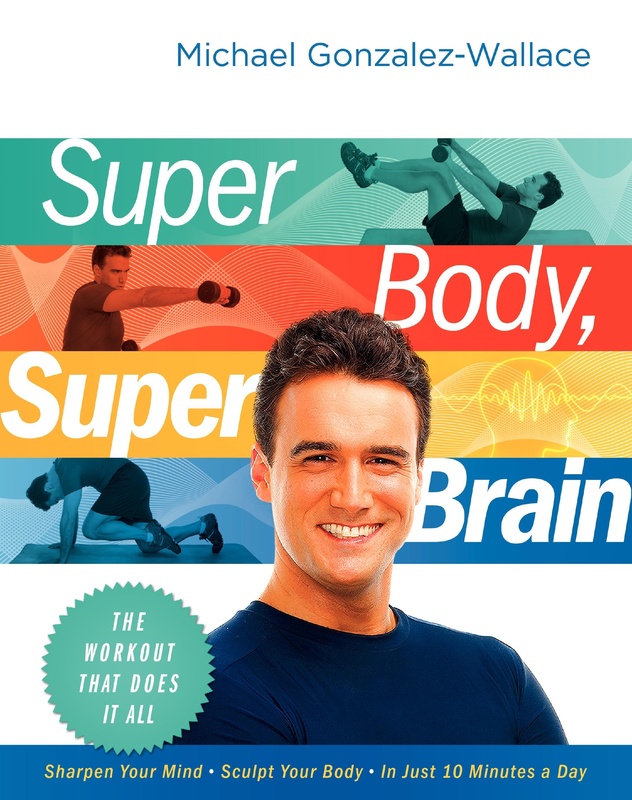 Get ready for a brand new Super Body, Super Brain exercise fromBodySmart. Power Obliques! Are you afraid of shrinking? Getting shorter with age? Get rid of the extra fat on your sides? The solution must be in your powerful muscles at both sides of your trunk. How many times do you reach to open a door, to shake someone’s hand, or turn your torso to change directions? Well, your Oblique muscles are main part of your core and they are engaged in maximum muscular activity to do the most simple of our tasks. Now think about when you are sitting down: your body is crunched and your oblique muscles at both sides of your waist are smashed like sweet potatoes that is why this week exercise will help you get those muscles strong, flexible and solid improving your posture and confidence. In your internal obliques lies your core power, your posture, your confidence, your skills, your powerful strength and eventually your resilience to aging. I can verify that the Super Body, Super Brain workout is GREAT for the obliques. Have seen (and felt) very positive results. positive whether or not this publish is written via him as nobody else recognize such specific approximately my difficulty.